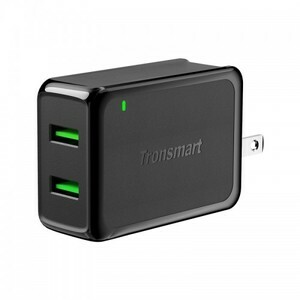 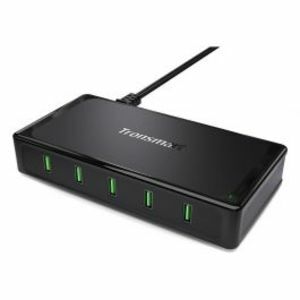 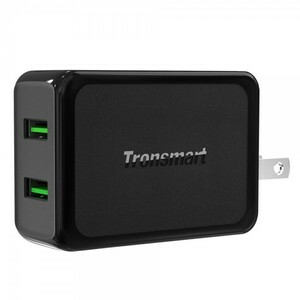 The Lowest price of Tronsmart Quick Charger in Pakistan is Rs. 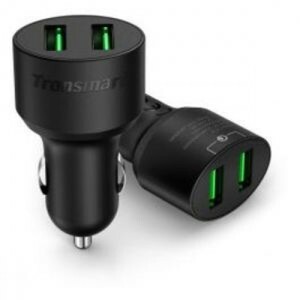 1,290, and estimated average price is Rs. 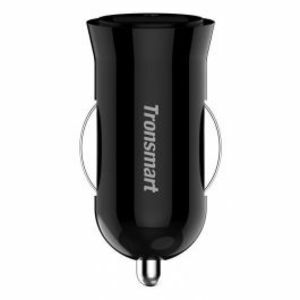 1,820. 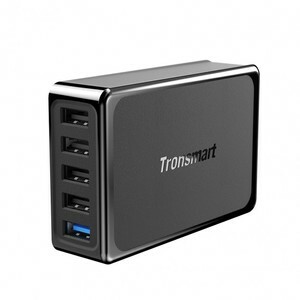 Get the latest price for Tronsmart, Tronsmart 36, Tronsmart W2tf, Tronsmart W3pta, Tronsmart W2dt, Tronsmart U5pta, and other products. 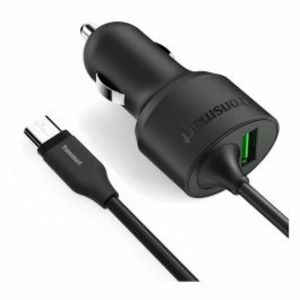 The prices are collected from the best online stores in Pakistan like Myshop.pk, Allmytech.pk, Symbios - updated Apr 2019. 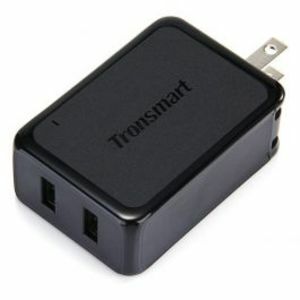 Tronsmart is known for its charging and cable products in the smartphone industry. 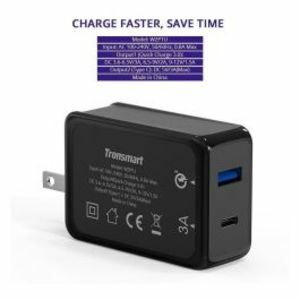 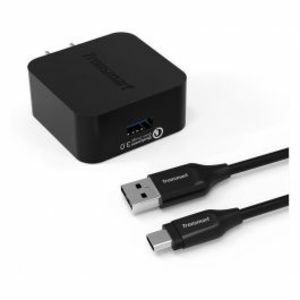 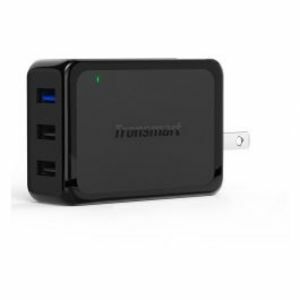 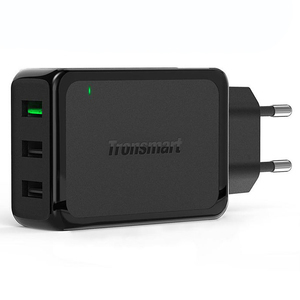 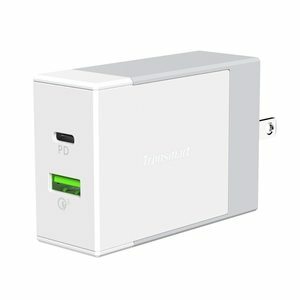 Tronsmart quick charger are compliant with Qualcomm standards and provide Quick Charge 2.0 and Quick Charge 3.0 capability for all supported Android phones. 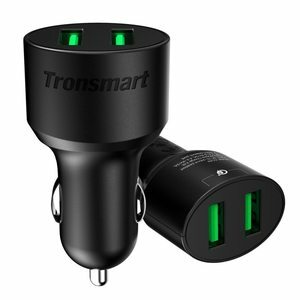 You can conveniently and quickly charge your smartphone to full battery in no time with the variety of Tronsmart quick charger available in Pakistan.